Mount Medix Fade Protector bonds to hair, fur and feathers to create a long lasting protective barrier against artifical and natural light. 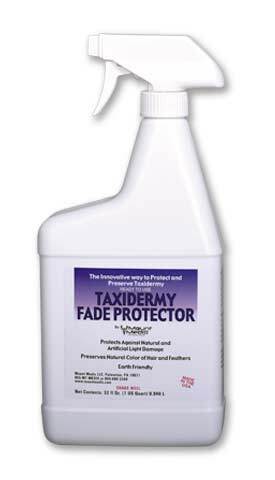 Protects taxidermy from harmful UVA & UVB rays. 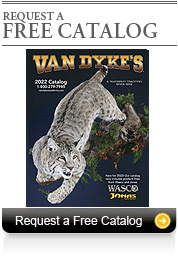 Keeps taxidermy looking new and lifelike. Prevents fading from sun and artifical lighting; No odor and will not yellow or stiffen the hair, fur or feathers. Water based, NOT solvent based. See the complete line of Mount Saver™ products. 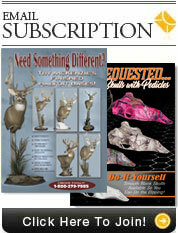 See the complete line of Mount Medix products.